Commitment and dedication to the principles of recycling and honing the skills and expertise essential to supporting customers in this highly specialised field. Since 2008, Genuine Solutions has invested in the infrastructure, our people and our capabilities making us the market leader. We’re as passionate today as we were as early pioneers of technology recycling challenging our industry on the mounting waste for mobile and smart phone accessories. But it is the focus on customer service – really listening to customer needs and creating innovative solutions that add incremental value which makes a good provider regardless of sector. 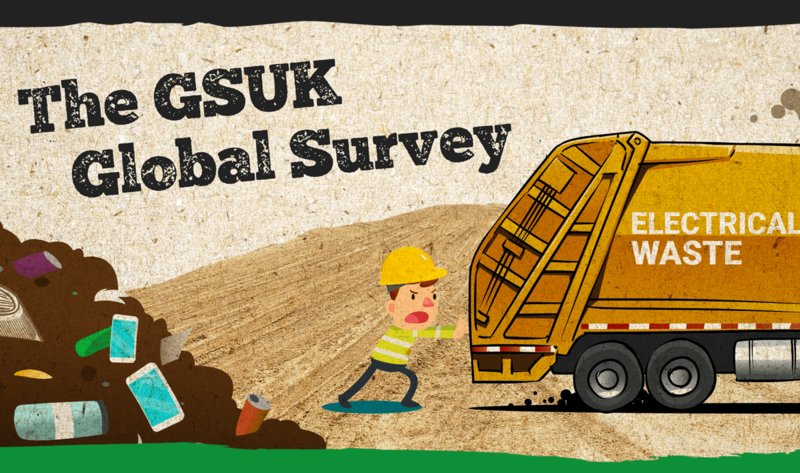 GSUK, the pioneering technology recovery and recycling provider, is launching a global survey to identify the current trends in technology waste in the effort to draw attention to the growing problem. We have seen the worldwide reactions to plastics in our oceans but E-waste also needs attention urgently. We generate 40 million tonnes of it every year, the equivalent of throwing out 800 laptops every second. Where will this end and what is it doing to our planet? 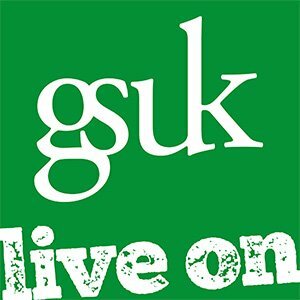 GSUK, who has recovered over 22.5 million units of mobile phone accessories and diverted 7,500 tonnes of waste from landfill, is determined to raise greater awareness through this survey. The survey is open now to any organisation wishing to take part. Click here to take part.